I would so much rather my electric sewing machine be one that I could still use when the power goes out for good!! It’s name is Aspergillus Black Mold. And it destroyed my whole harvest of onions. Yummy, yummy, yummy! 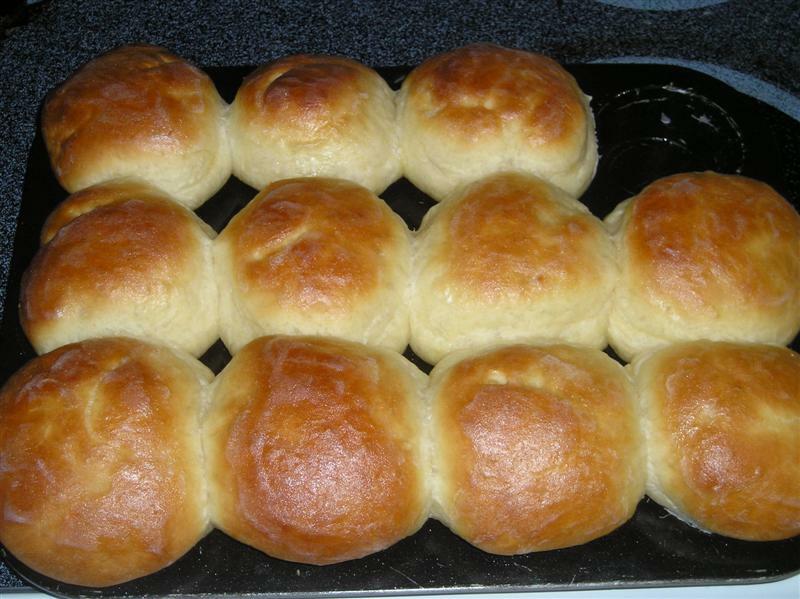 With the help of a bread machine, these from scratch dinner rolls are super quick to throw together and taste AMAZING! Guaranteed to disappear before you can even get them to the dinner table! Here’s how we built a good fence out of free materials. Chickens are wonderful at clearing out weeds and bugs from garden beds! 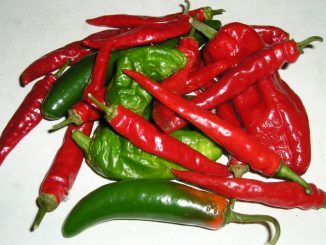 Plus, their manure makes a great fertilizer for next year’s crop! 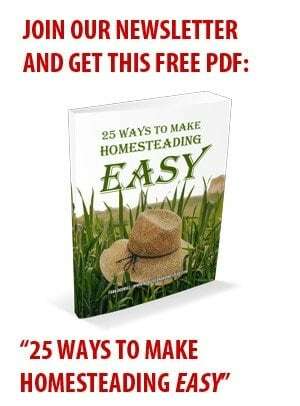 17 ways to make a little extra cash from even a small homestead. Here’s how we built our trellis and planted our vines. Wow. I have a LOT of kids clothes! Since I’ll be keeping them for Xia to grow into, and since we do plan on having more kids, I better get organized! This is one of those lessons you only need to learn once! THIS GIVEAWAY IS NOW CLOSED. CONGRATS TO SHEILA!! A step-by-step on how to can peaches… and a little more of what NOT to do! That makes two full time jobs that he’s lost this year.